Scottish Squash are delighted to announce that Jane Martin has been appointed as Interim Central Regional Coach with Scottish Squash. 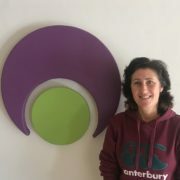 Paul Bell, Scottish Squash National Coach spoke highly on the appointment, “Despite the disappointment of losing Phil from the programme I’m really excited that Jane Martin will be taking up the role as Interim Central Regional Coach. 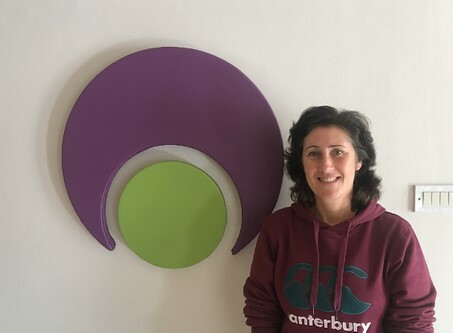 Jane has a tremendous background in Squash both in a playing and coaching capacity and brings to the table all the positive attributes we are looking for in a coach. We wish Jane the best of luck in the position!